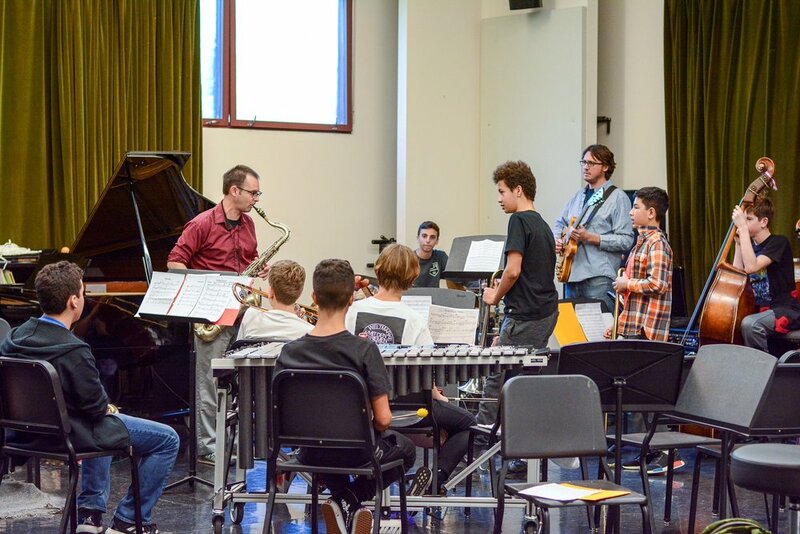 This class will dig into the art of playing and singing jazz. 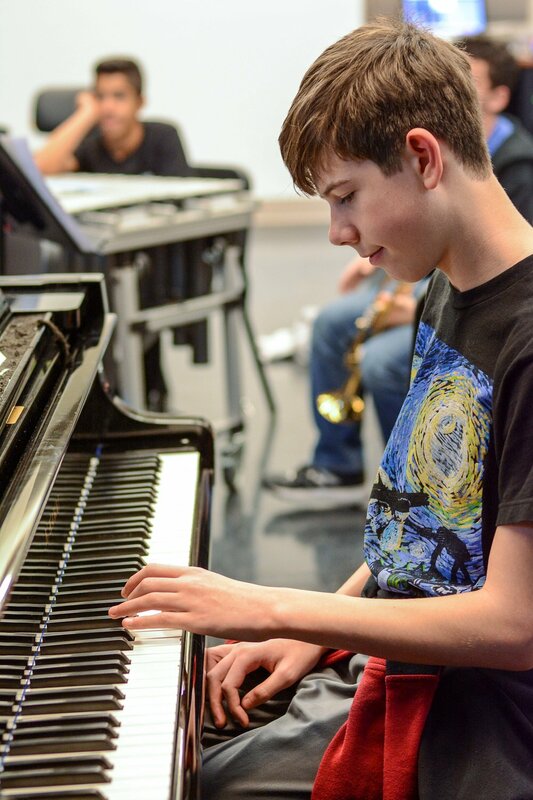 We will explore improvisation and composition in the jazz style. Playing as an ensemble will be a major focus, and we will also be exploring Soundpainting, a method of composing and improvising using sign language. Great local jazz artists will visit our classes regularly to play with us and give us pointers. We will also be going to a number of concerts to see the amazing jazz being played in Los Angeles. We will learn about the history of this great American art form, and listen to and watch how these great musicians helped shape the society that we live in. Los Angeles is one of the greatest cities in the world to see live jazz, and you can be part of this thriving community. All instrumentalists are welcome and singers are highly encouraged to enroll in this class!